Do you ever look at your wardrobe and wish that you had a personal stylist? I do all the time. 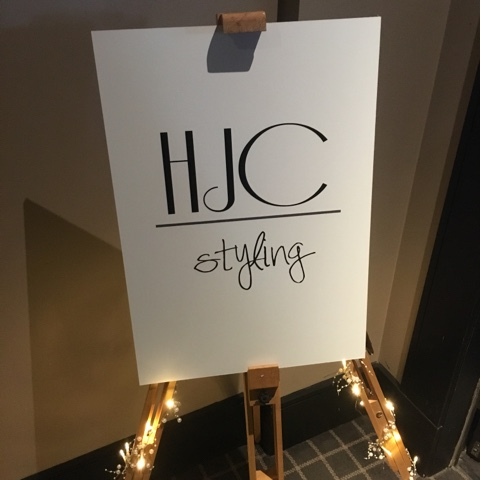 Fortunately, HJC Styling is a brand new service based in Aberdeen which can do just that! 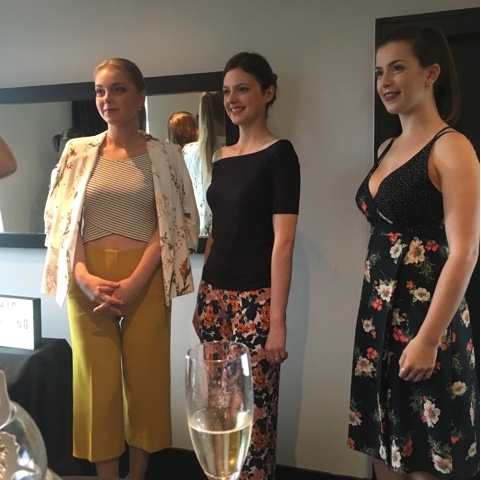 And so a few weeks ago, I donned my most stylish work-appropriate outfit (I was coming straight from work...) and attended the launch of this fabulous new business at no other than Malmaison Aberdeen. 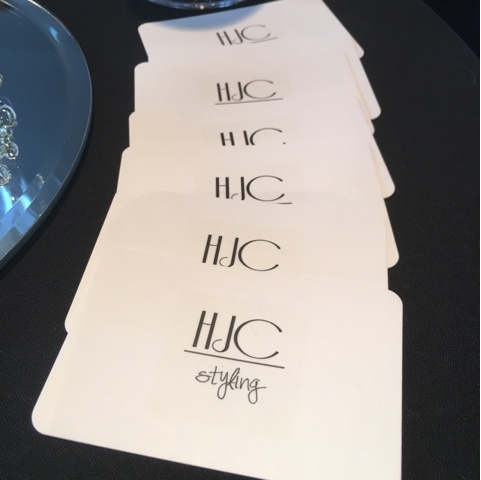 HJC Styling is the genius idea of stylist Hayley Charles. 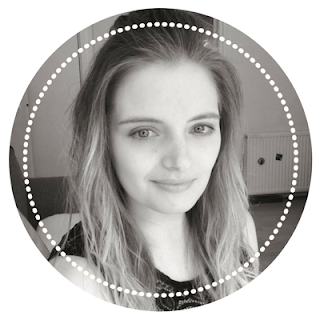 Having worked as a stylist for a number of years, Hayley found that she was incredibly restricted in what she could offer her clients both in style and size. 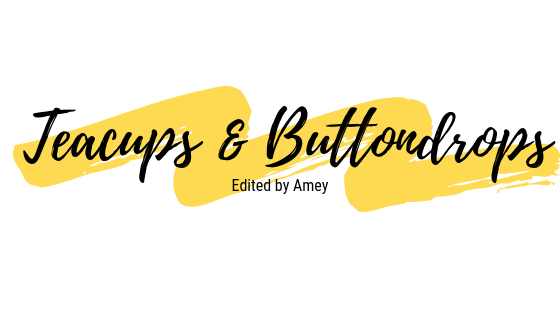 She therefore saw a gap in the market for a stylist who was not restricted to one brand nor a certain range of sizes but who could freely advise clients across every brand available on the High Street. This led her to launching HJC Styling. 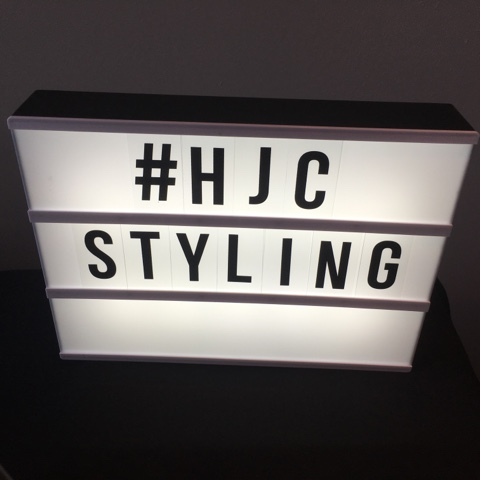 HJC Styling offers a complete range of services which are guaranteed to give you the style overhaul that you desire. From an online only consultation to a full wardrobe make-over, there is a service available for what you want. Personally, I like the sound of the Shop & Style consultation which involves going shopping and being able to have on-hand advice from a stylist about colours, cuts and much more before you buy anything. Sounds pretty good to me! At the event as well as explaining to us about the services that she offers, Hayley also had a mini fashion show showcasing some of her work. Here, she explained the current fashion trends as well as how she has styled them. My particular favourite was the first outfit with the mustard cropped trousers - simple, elegant but with a clash of pattern.